How to calculate the Perimeter of a Circle? The perimeter of a circle is most commonly referred to as the circumference of a circle and we will use the word circumference for our explanation below. 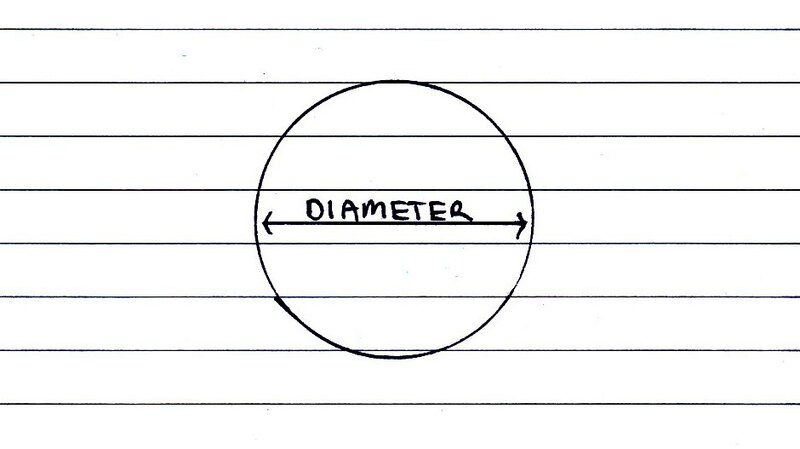 Look at this diagram, here you can see the diameter – the distance from one side of the circle to the other side. Now to calculate the circumference of the circle we multiply pi (∏) by the diameter (d) of the circle. ∏ is a fixed value equal to 3.14, or to be exact 3.1415926535897932384 but = 3.14 will do for our calculations. Calculating the circumference using diameter. We now know what the diameter is and the formula to use so now let’s calculate the circumference. 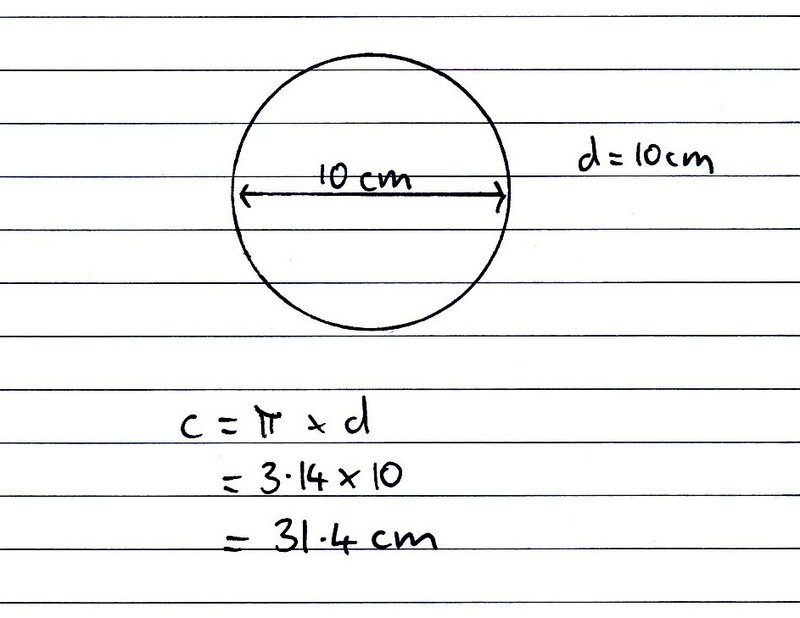 And there you have your answer, the circumference of a 10cm diameter circle is 31.4cm. If you want to be really exact you could leave your answer as 10∏.